Provide comfort for the family of Louise Kell with a meaningful gesture of sympathy. Born on September 30,1917 in Griffin, Quebec, passed away peacefully at the remarkable age of 101 on January 22,2019 in Almonte, Ontario. Louise (as she was known) was the beloved wife of the late James. She was preceded in death by her sisters Dorothy and Isabel. Louise is survived by her daughter Linda (Ron) Keymer, and her sons James (Christine) and Terry (Daniela Keon); grandchildren Geoffrey, Audrey (Matt), David (Sarah), Harrison, Anthony, Jesse, Sophie, Drew and great granddaughter Foley as well as many cousins, nieces and nephews living both here and in Northern Ireland. Louise will be remembered for many things. Although shy and quiet she had a quick wit and could easily be coaxed to dance and make funny faces. She was thoughtful and ever helpful to others and volunteered locally. As an avid Montreal Canadians fan she rarely missed a game and could be counted on to know all the details of the games. Louise shared James’ love of gardening and nature, was a lifelong lover of cats and kittens, and in her declining years got much enjoyment from chocolates and sweets. As a loving mother, grand and great grandmother she was devoted to her family and was the go to person for any and all family history and dates. Most of Louise’s married life was spent in Montreal and Almonte, Ontario, but the place she called “home” was the farm in Griffin. At her request, there is no service but family and friends will gather to celebrate her long and remarkable life at the internment of her ashes in the cemetery in her beloved Griffin. 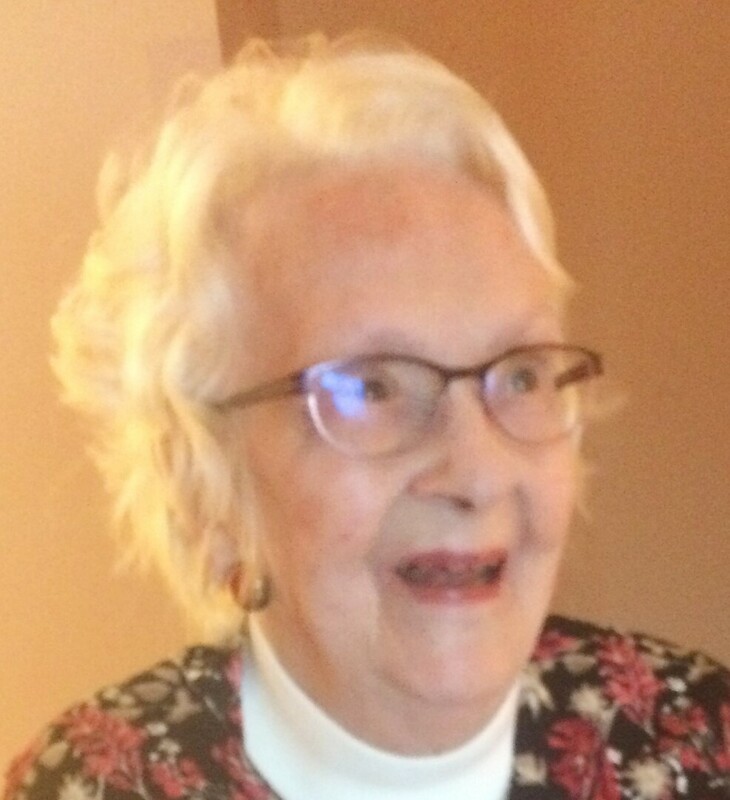 The family would like to express their deep gratitude to all those at Fairview Manor for their devotion and care of Louise during the many years she spent there. Donations in her memory can be made to the Almonte General Hospital Foundation. Donations are being accepted for: ALMONTE GENERAL HOSPITAL FOUNDATION. We encourage you to share any memorable photos or stories about Louise. All tributes placed on and purchased through this memorial website will remain on in perpetuity for generations. Provide comfort for the family of Louise Gladys Kell (Davis) by sending flowers. My condolences to you, Terry, and to all the family on Mrs. Kell’s passing. I know she will be missed. It was always nice to see a familiar face at Fairview Manor when we were both visiting there. Take care, Mary Fraser & family. Please accept my condolences at this difficult time. My mother was quite fond of your mother and always enjoyed when she was able to come for her meals. My thoughts and prayers are with your family. Marlene Lorincz, Muriel Warks daughter.